Dr. Roy Dean Clark, 84, went to meet his Savior on Sunday, April 7, 2019. He was born March 29, 1935 in Cleveland County to the late Walter and Vergie Lockridge Clark. Dr. Roy Dean Clark was a veteran of the United States Army- Air Force. He was a beloved Pastor, councelor, coach, and friend. 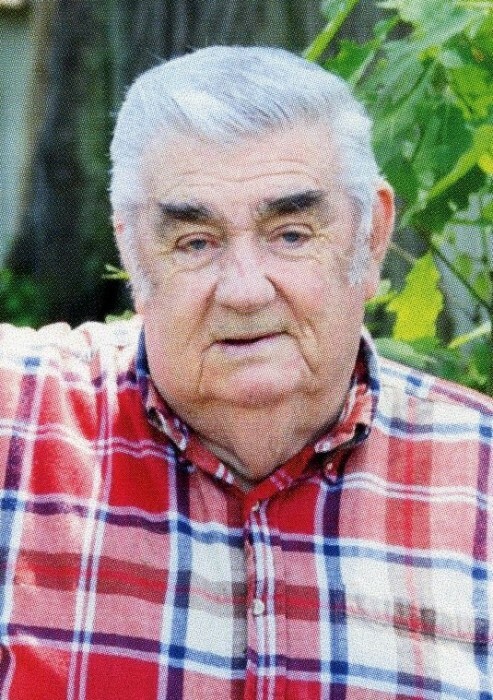 He was an organizer of Sparrow Springs Baptist Church in 1971. Dr. Roy Clark received his Doctor of Theology from Great Commission Seminary in 1989. In addition to his parents, he was preceded in death by his brother Earl Clark. Left to cherish his memories are his wife of 63 years Ruby James Clark; sons James Clark and wife Regina of Bessemer City, Steve Clark of Bessemer City; daughters Robin Massengill and husband Ralph of Tennessee, Tracy Goodman and husband Allen of Grover; brother Gene Clark of Gastonia; sister Faye Cook of Kings Mountain; 5 grandchildren; 10 great-grandchildren. Dr. Roy Dean Clark’s celebration of life service will be held at 11:00 a.m. Wednesday, April 10, 2019 at Sisk-Butler Funeral & Cremation Services with Pastor Larry Shope. Pastor Edward Carter, and Pastor Gene Bates officiating. His family will receive friends from 6:00 to 8:00 pm Tuesday, April 9, 2019 at the funeral home prior to the service. Interment will follow at Westview Gardens, Bessemer City with full military honors by the Cherryville American Legion Post 100.